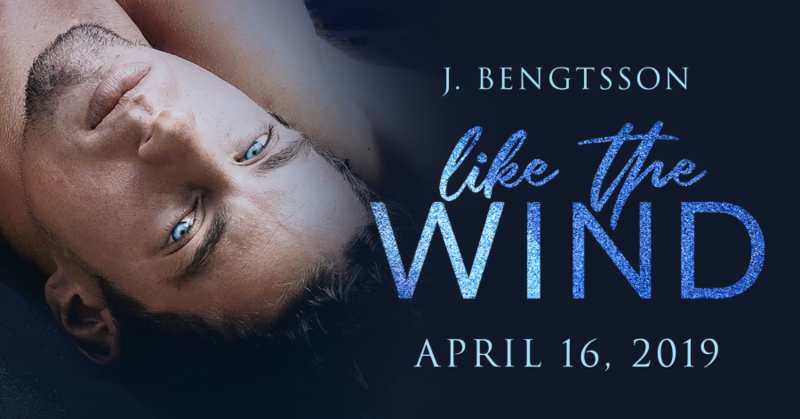 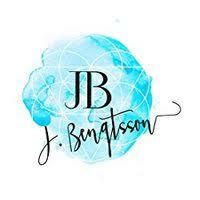 Author J. Bengtsson is revealing a teaser from LIKE THE WIND, a stand-alone adult contemporary romance, releasing on April 16, 2019. 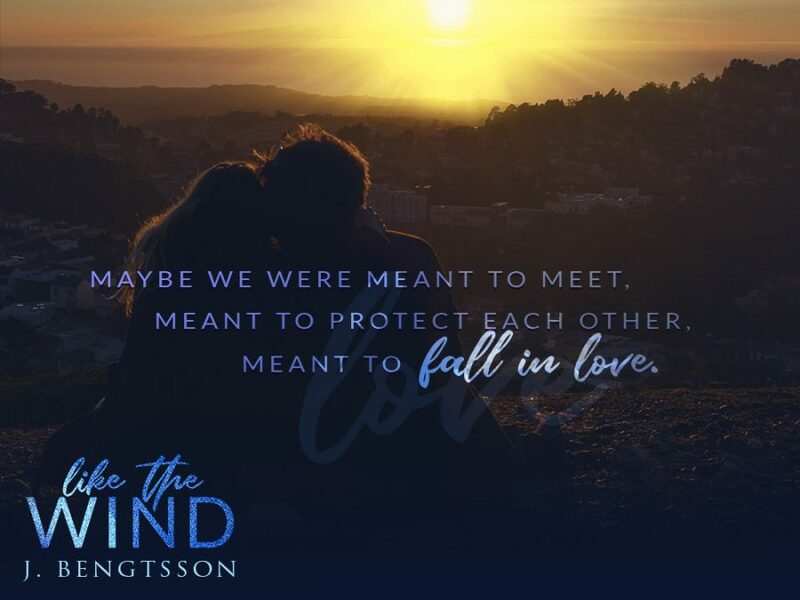 See below for information on the book, preorder links, and the exclusive teaser. 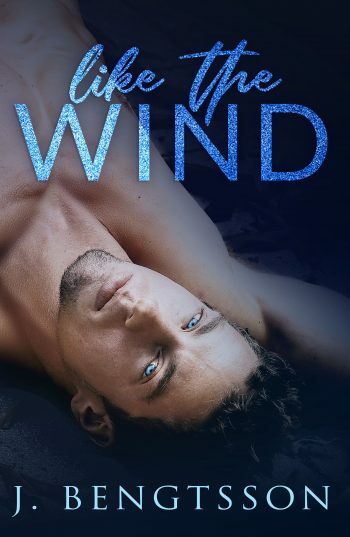 Jill is now a full-time writer..